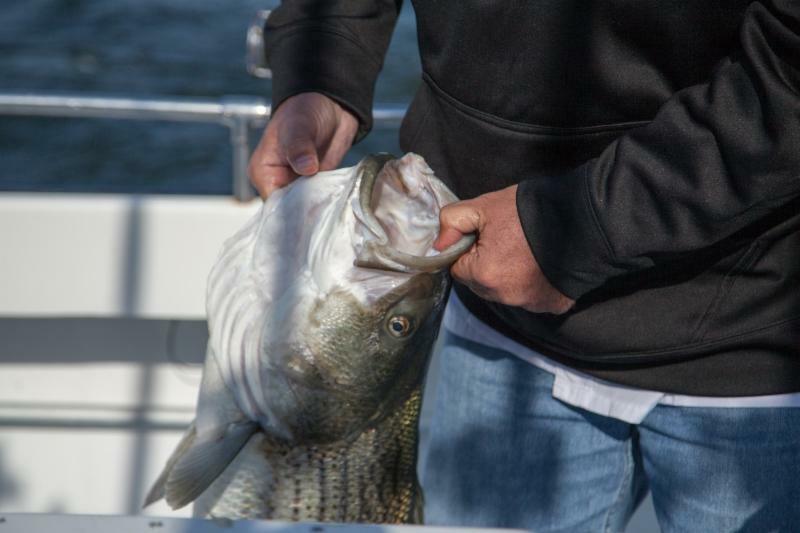 Charlie Potter, McGraw’s president and CEO, devoted a recent episode of his “Great Outdoors” radio show to discuss the pressing issues facing the lower Mississippi River and its tributaries. 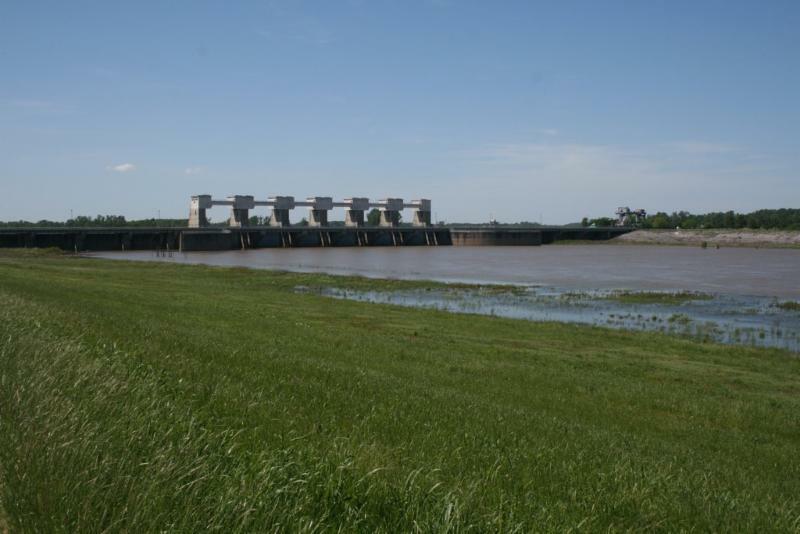 Among the issues: How the Army Corps of Engineers has constructed structures to control the Mississippi and prevent flooding (see photo), with unforeseen results such as the ongoing loss of wetlands and unprecedented upstream flooding. Other problems include more and faster runoff from agricultural intensification and urban and suburban development. At a remote national park, four Canadians were recently airdropped into a dizzying new life in America. They are expert moose hunters, accustomed to cold climates, and covered in fur. A quartet of Canadian wolves was transported by helicopter from their home in Ontario to Isle Royale National Park, covering an 894-square-mile island in the United States Great Lakes, to deal with the burgeoning moose population. Scientists also hope to bolster a dwindling population of wolves that already exists on the island. Historically, ice bridges have connected Isle Royale to the mainland for more than 50 days a year, allowing wolves ample time to migrate. But over the last two decades, these bridges have been far less common and consistent, in effect stranding the two last wolves at Isle Royale and preventing newcomers. The four new ones will join two others introduced in 2018. 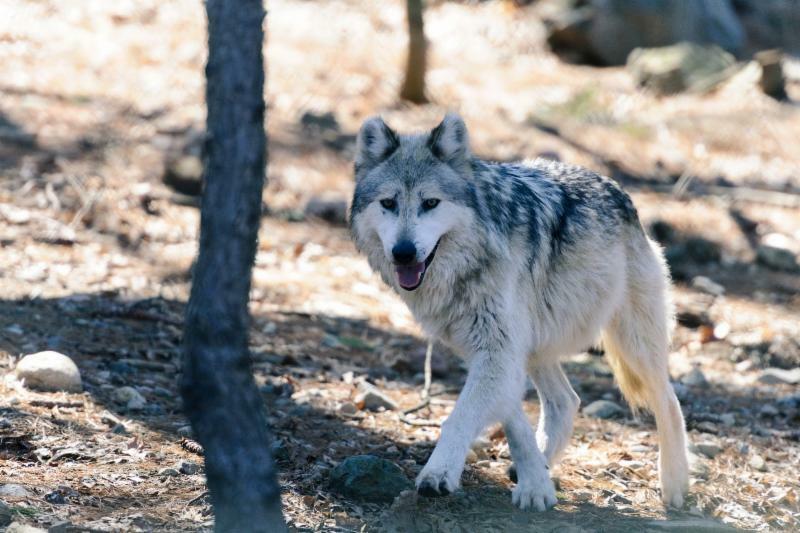 The National Park Service is planning to introduce 20 to 30 wolves to the park over the next five years. The longleaf pine plantations within the Red Hills and Albany regions along the Florida-Georgia line comprise the heart of Southeastern bobwhite quail hunting, a bastion of upland tradition where quality habitat is managed on a large scale (both public and private lands) by folks such as Bill Palmer, the president and CEO of Tall Timbers Research Station and Land Conservancy. Palmer is one of the leading experts in quail restoration and one of the most experienced habitat managers in the country. His team at Tall Timbers engages in practices ranging from cooperative upland habitat management agreements for large public land parcels to providing landowner assistance to planning mixed-use resource management strategies. Chief among its research focus has been the use of prescribed fire and other forest disturbance tactics to manage for wildlife species dependent on early succession habitat – namely, quail. Recently, we spoke with Palmer to learn more about the lessons learned by Tall Timbers researchers and about modern land management strategies that might work across the bobwhite quail range. Substantial rainfall in the deserts near the Mexican border, where the North American painted ladies lay their eggs, is the reason for the unusually large swarms. 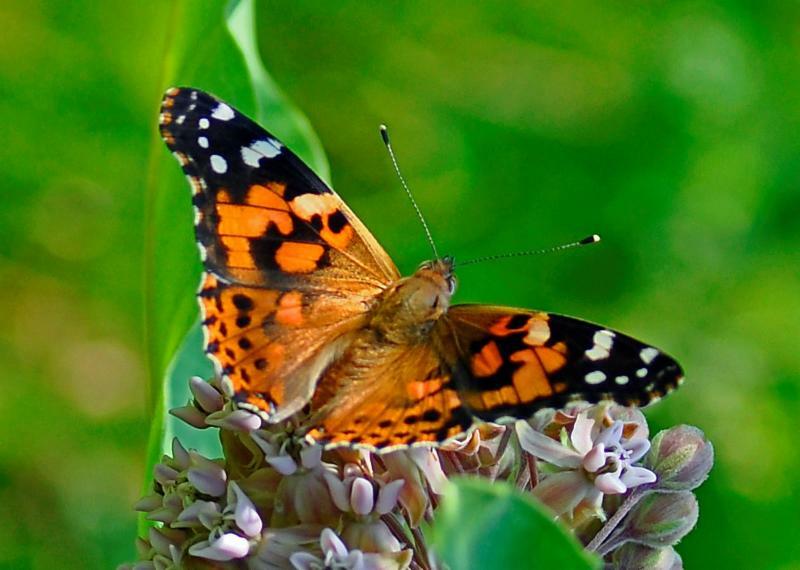 The rain caused plants to thrive, giving the painted lady caterpillars plenty of food to fuel their transformation, said Arthur M. Shapiro , a professor of evolution and ecology at the University of California, Davis. “In the Spring, I have counted 136 different kinds of weather inside 24 hours"